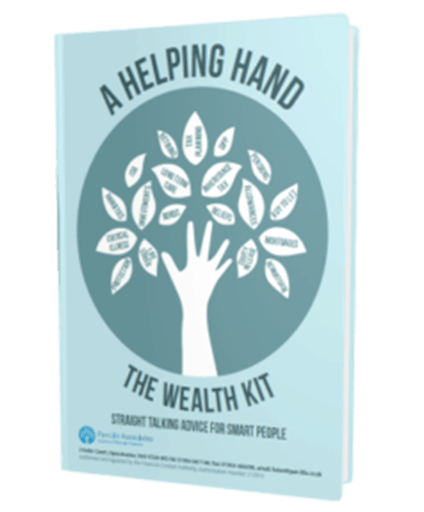 Download our free books and webinars. Lower your taxes legally and easily. Save for the future the right way. Protect and grow your nest egg. Retire when you want, where you want. Plan for long-term care for you or elderly relatives. Protect your estate from greedy bankers, crazy governments and other legalised robbers. 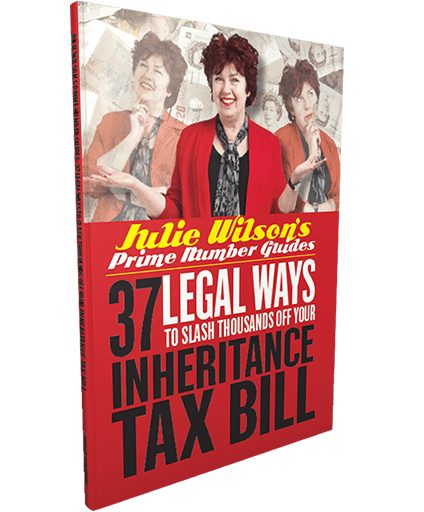 Learn little-known “have your cake and eat it” solutions which avoid Inheritance Tax whilst letting you keep access and control with this free book, written by Julie Wilson – Chartered Financial Planner and Fellow of the Personal Finance Society. 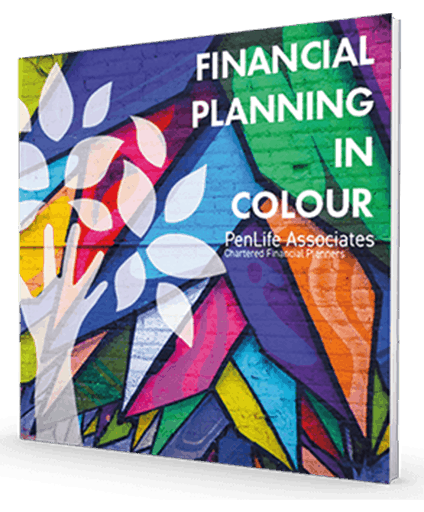 Lifestyle Planning takes financial planning to the next level. Instead of telling us what you want your money to do for you, tell us what you want to do with your money. Whether it’s starting a project, or going on a world cruise. Tell your adviser what you want, and we work towards facilitating it for you. 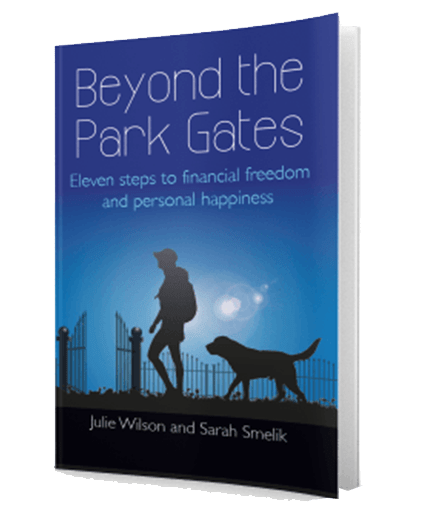 Explore your possibilities and learn what we believe is really important about money. We want to help you decide if you’d benefit from professional financial advice. 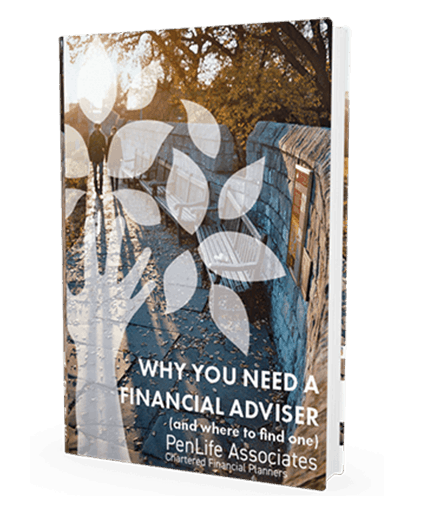 And if so, how you should go about choosing the right Financial Planner to match your objectives? Learn why certain qualifications are so important and what you need to be looking out for with this free guide.